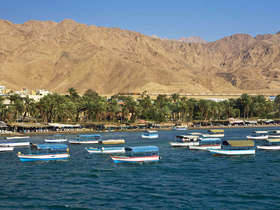 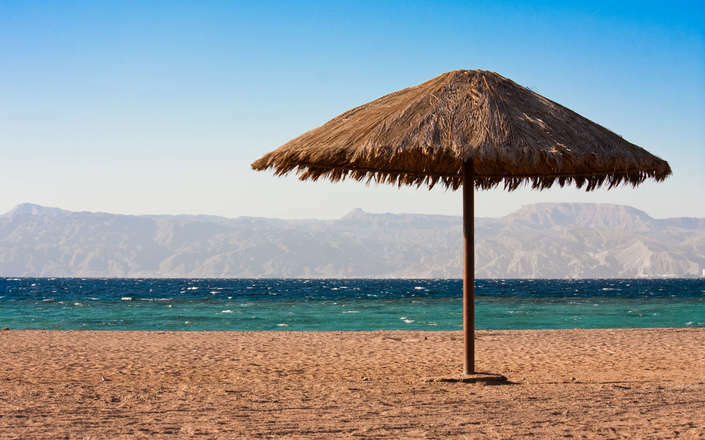 Surrounded by rugged purplish mountains, Aqaba enjoys good weather year round and is Jordan’s outlet to the Red Sea. 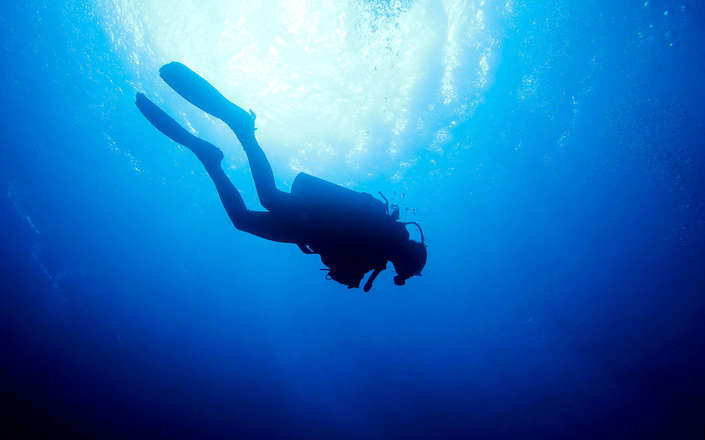 The clear waters of the resort offer many forms of water-sports including scuba diving, snorkelling, fishing, and waterskiing. 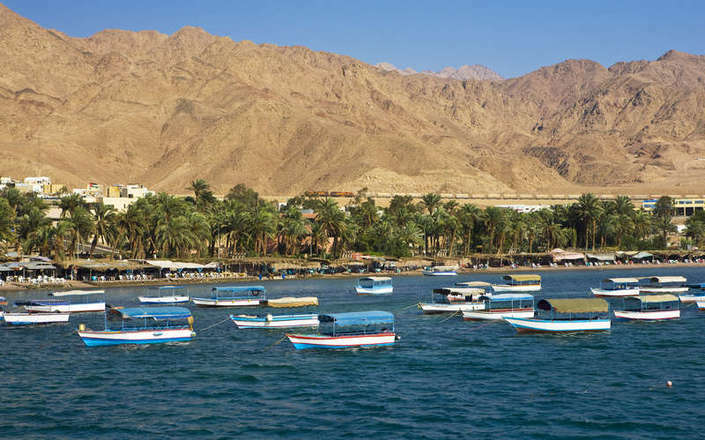 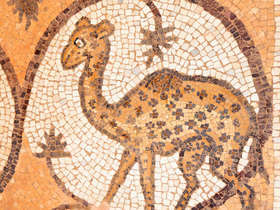 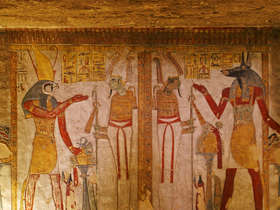 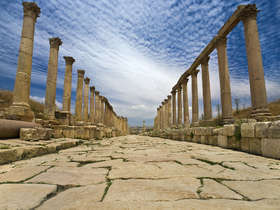 Aqaba has an ancient foundation and was once an important point on the incense trail bringing frankincense and myrrh up from southern Arabia, though little now remains of Aqaba’s historic past. 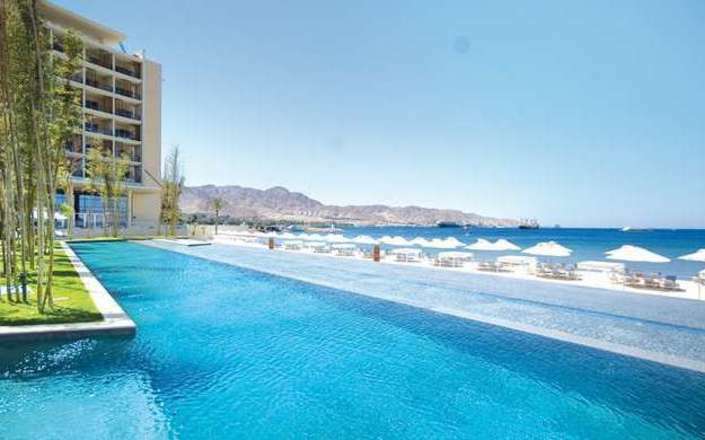 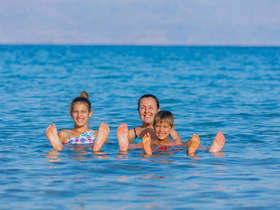 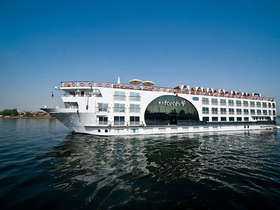 Visitors considering a stay in Aqaba should be aware that the beaches are of varying quality depending on your chosen hotel and that the city is an important container port for Jordan. 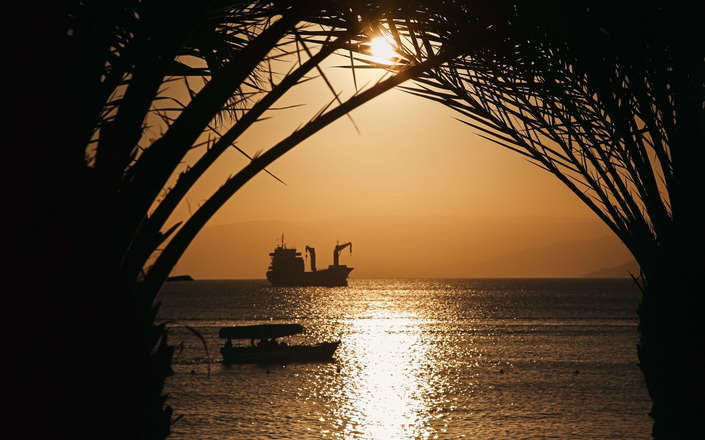 The sea views from your hotel are thus highly likely to include a cargo ship. 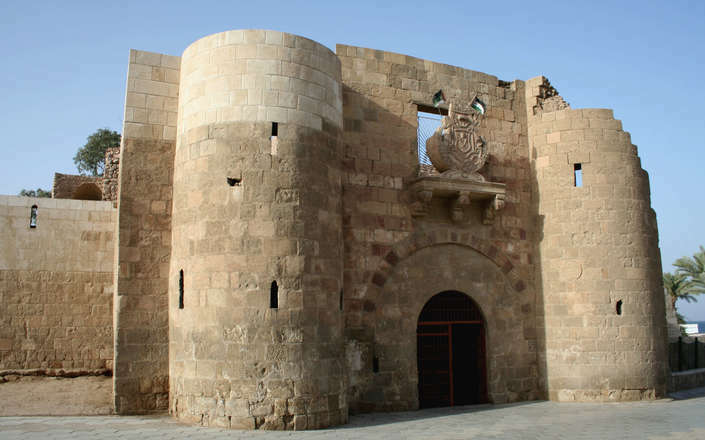 Housed in a small Mamluk fort near the beach. 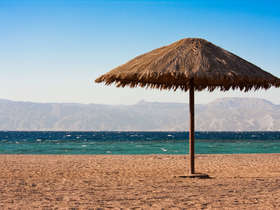 The sandy beaches and year round warm temperatures draw sun lovers from near and far. 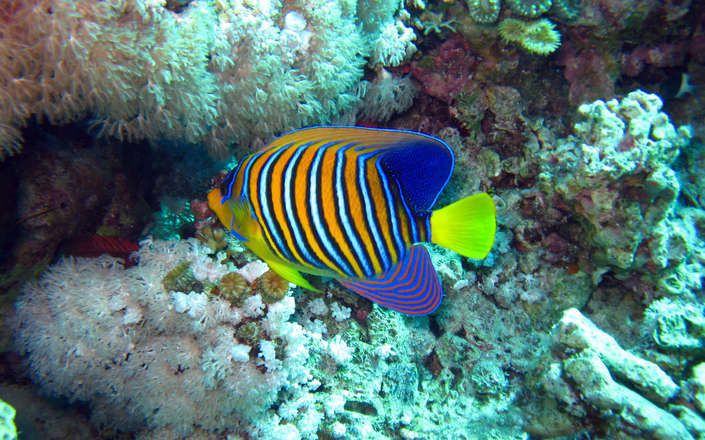 Aqaba's off-shore coral reefs offer wonderful opportunities for snorkelling and diving. 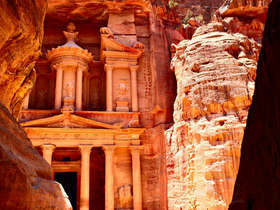 A stunning experience combining desert adventure, swimming, Petra, and a Crusader castle. 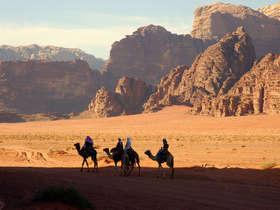 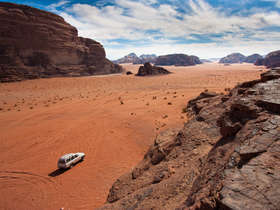 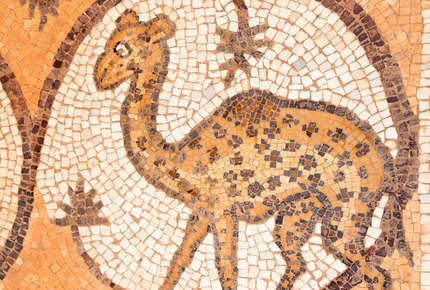 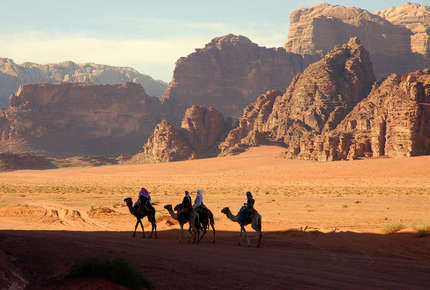 Explore Jordan following in the footsteps of Lawrence of Arabia.